Registered name Toprock Lady. Another one of our my little pony team. 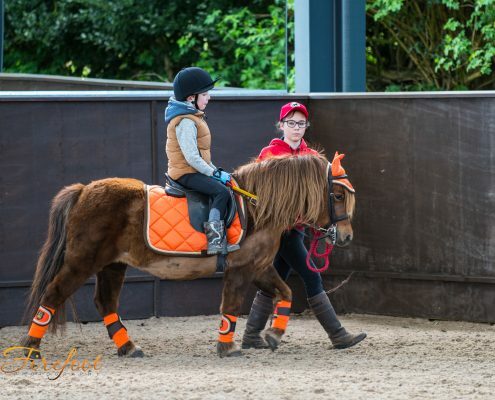 Specialising in our younger riders of all abilities.